A pioneering American labor leader, Gompers was the first president of the American Federation of Labor in 1886. Having arrived as an immigrant from England in 1863, he settled in New York, where he worked as a cigar maker. 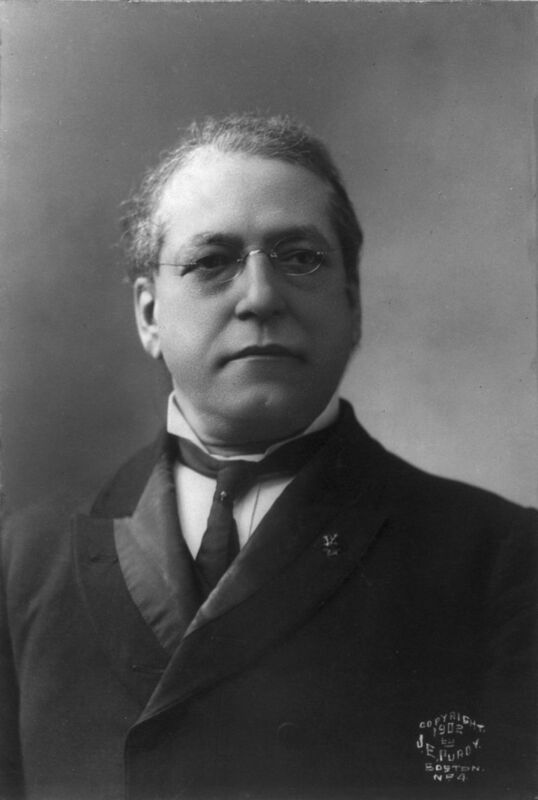 Naturalized in 1872, Gompers took the national organization of cigar makers out of the Knights of Labor and made it the basis of the AFL. He served as the president of the federation from 1886 to 1924 (except for 1895).